Thank you for visiting Pencil in Pain. 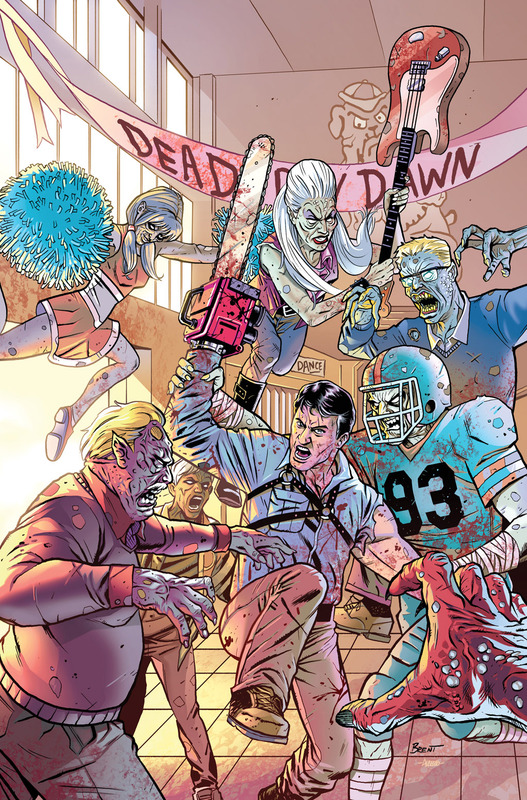 Since 2004, Alberto J. Silva provides quality illustration and visual development services. At Pencil in Pain, we can add visual support to your project or help you draw your audience's attention by providing your website some graphic content. Feel free to browse the galleries and contact us whenever you want. We're always interested in new commisions, large or small. 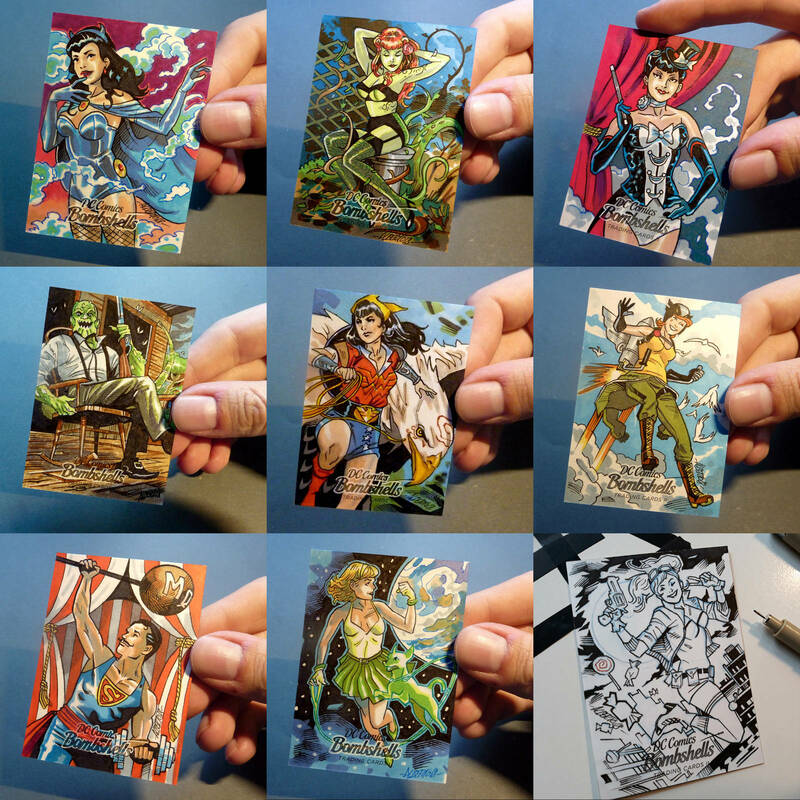 Some of my official hand painted DC Bombshells II sketchcards, out now from Cryptozoic Entertainment. The DC Bombshells alternate universe depicts the heroines of DC comics in a retro 1940s look inspired on the work and designs of Ant Lucia. 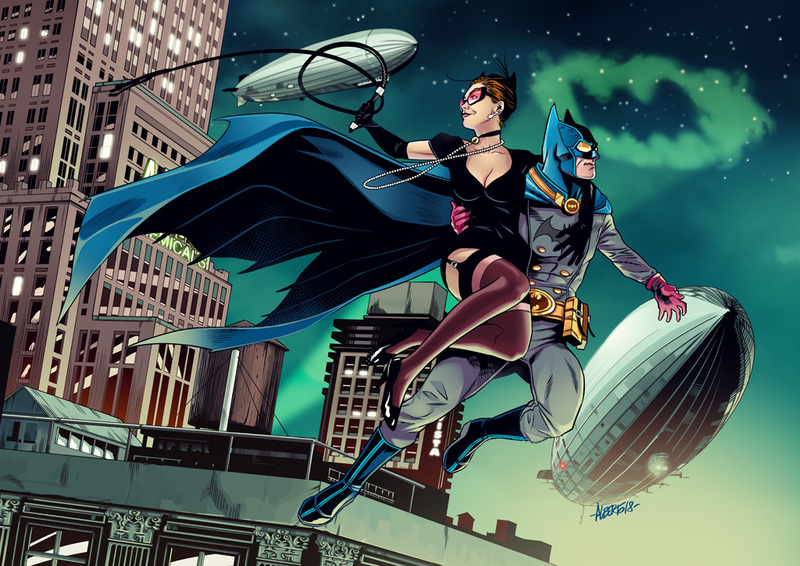 Among the characters I painted are Wonder Woman, Supergirl, Batgirl, Superman, Batman, Flash and many others. 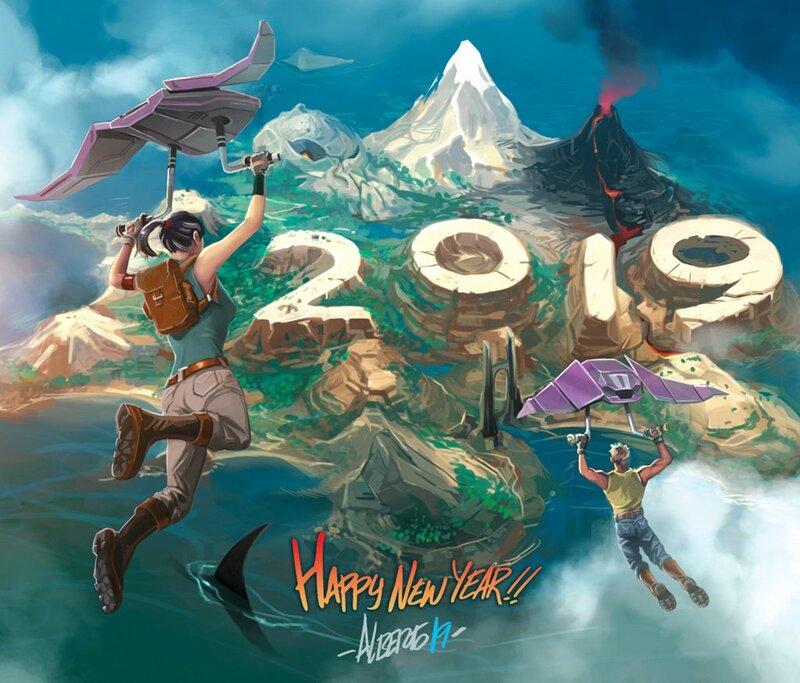 This entry was posted in News on December 13, 2018 by admin. This entry was posted in News on June 3, 2018 by admin. First drawing of the year. I hope 2019 comes packed with new drawings to make, and stories to tell. Thanks for coming along for the ride! Mil gracias! This entry was posted in News on January 5, 2019 by admin. 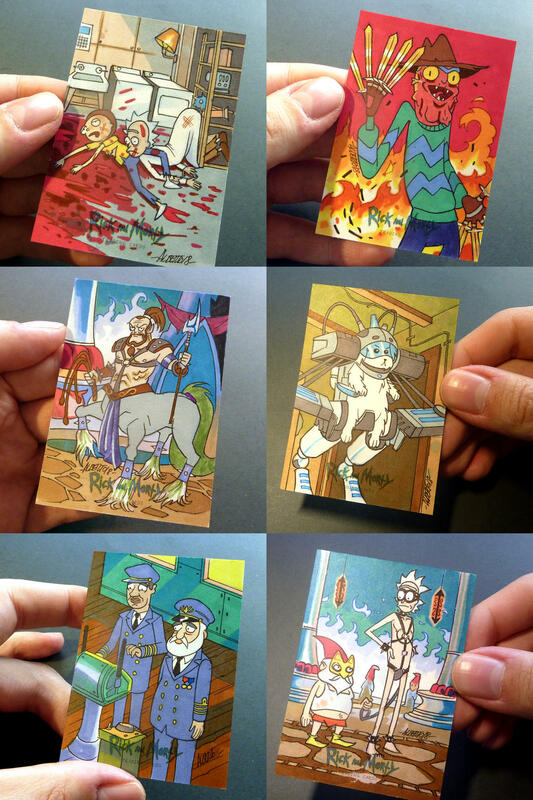 Here’s a sample of the hand painted sketchcards I made for the official Rick and Morty: season 1 set of collectible trading cards, developed by Cryptozoic Entertainment. Also, check a timelapse of me drawing one of the cards. These are out now! 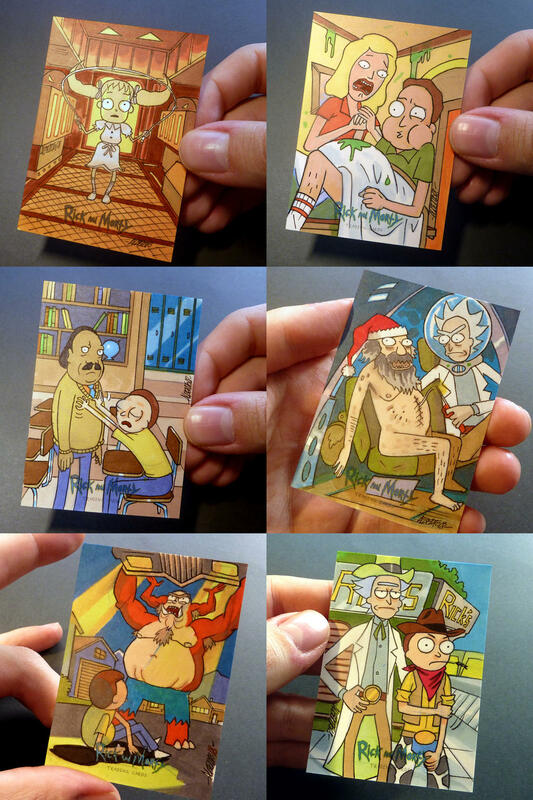 Get ready to relive all the zany moments from the first season of Adult Swim’s smash hit TV series Rick and Morty, as brilliant scientist Rick Sanchez creates amazing gadgets and goes on adventures across the universe with his grandson Morty, often endangering his family and all of reality in the process! © 2018 Cartoon Network & Cryptozoic Ent. 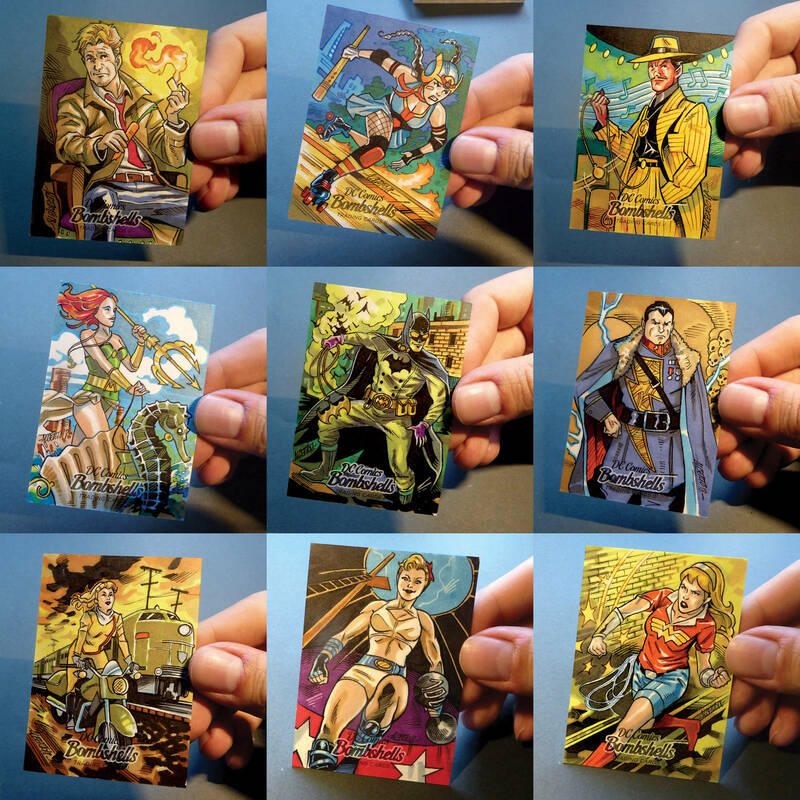 This entry was posted in News, Sketchcards on July 10, 2018 by admin. 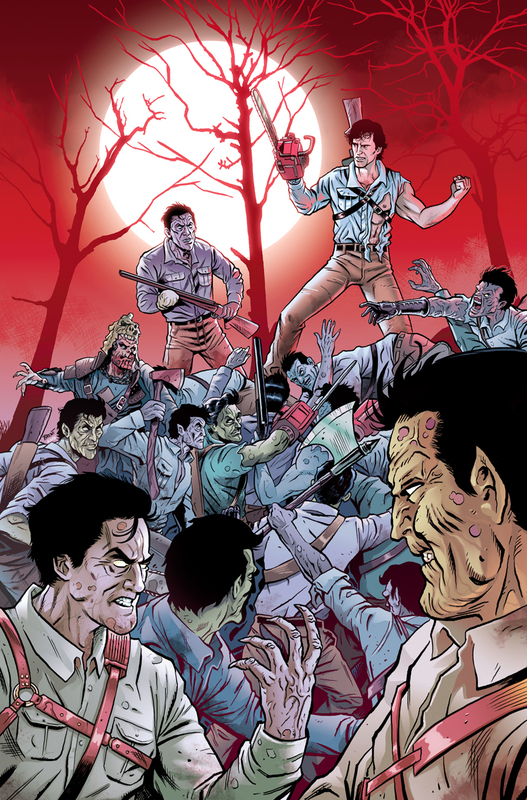 It was a pleasure for me to color these covers for Ash Vs. 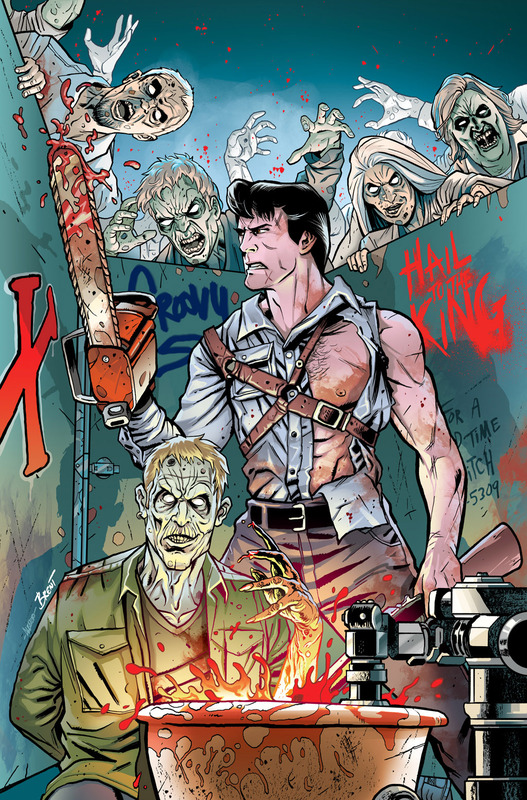 The Army of Darkness #02-05, drawn by the talented Brent Schoonover and published by Dynamite Entertainment. 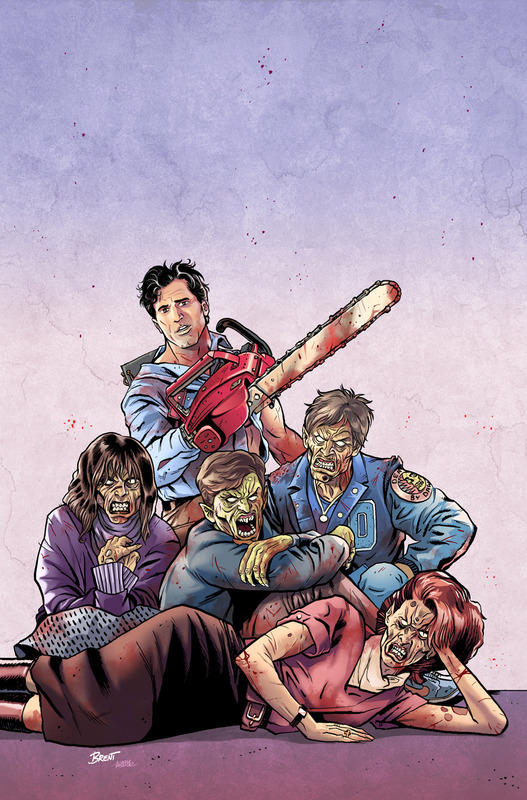 Available at ComiXology. This entry was posted in News on March 8, 2018 by admin.